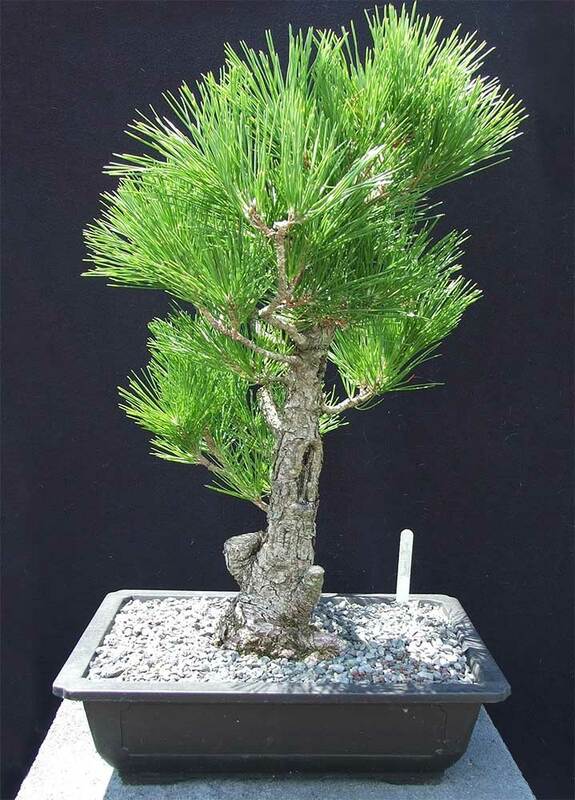 2018 kicked off with club members bringing in trees for discussion. 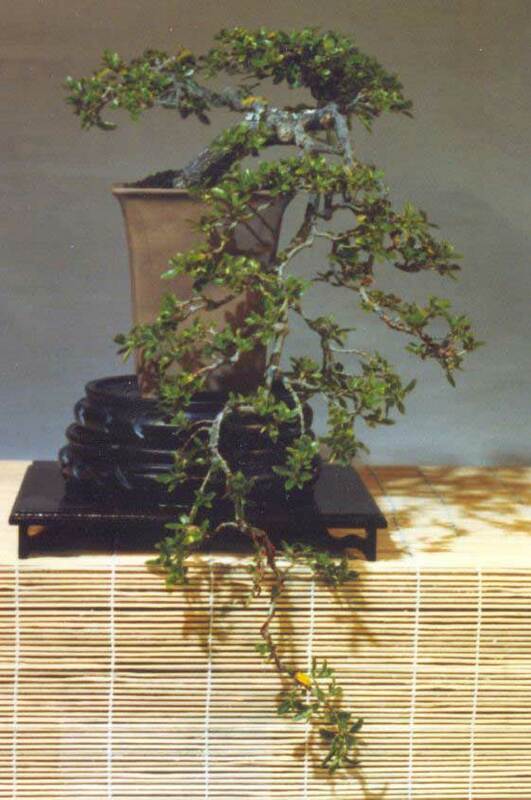 The trees brought in had all been worked on at club workshops over the years, most recently during the three year programme with Tony Bebb. 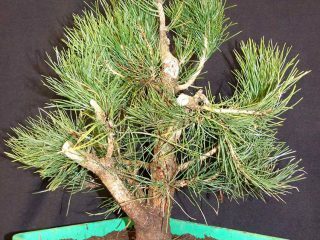 Members were encouraged to bring in photographs of the trees to show their progression as well as to talk about the history of the tree and where they saw it going. 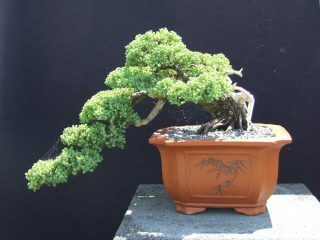 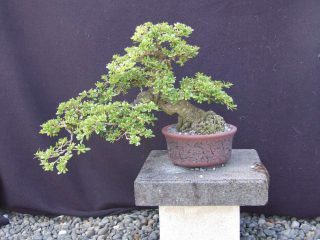 Peter M also gave a short talk on how to get larger material for turning into bonsai. 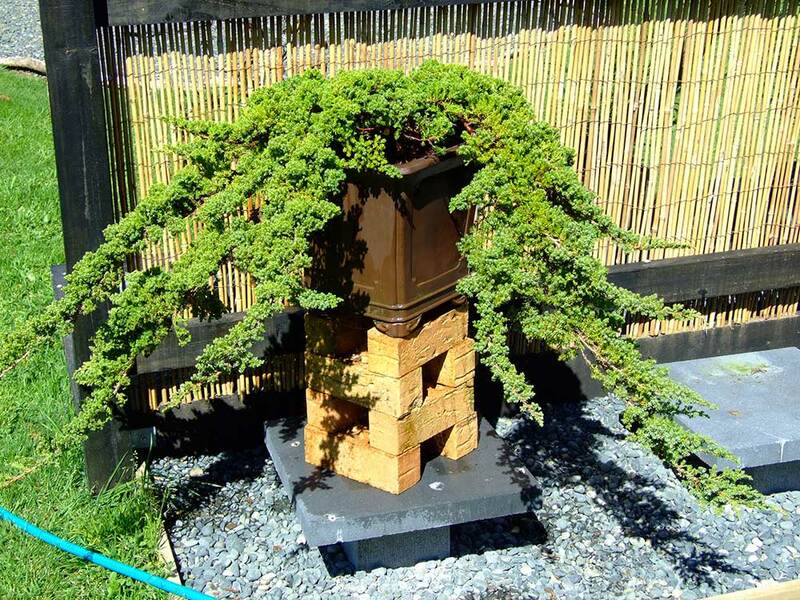 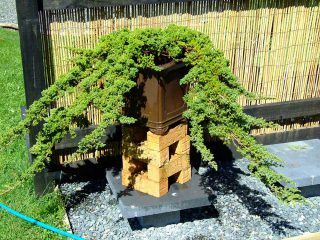 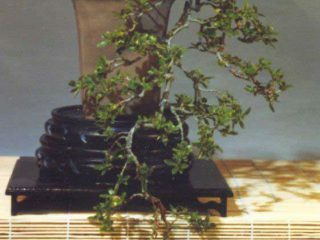 He illustrated this with a Chinese elm dug up from Fern Valley Bonsai in Tauranga in July 2017 and also showed the difference between keeping young trees in pots versus planting them out. 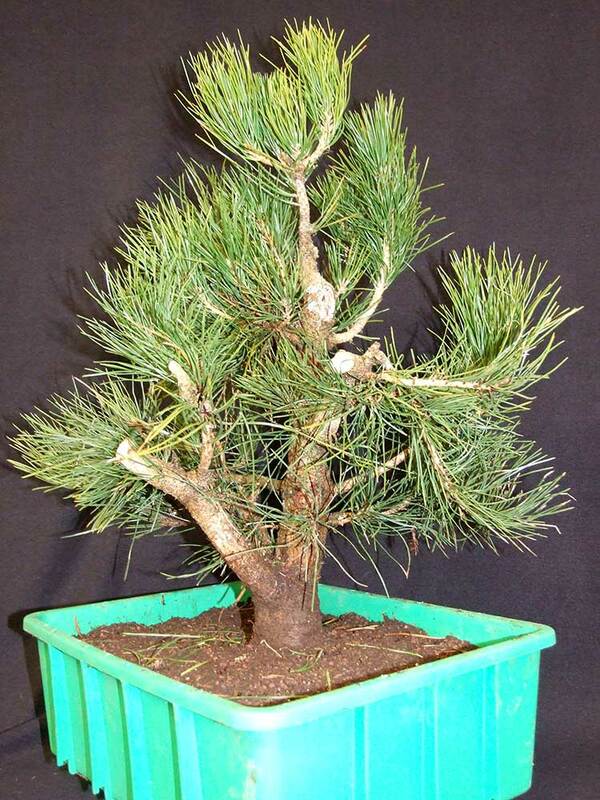 A 1 year old scots pine sapling from a batch acquired in July 2014 and kept in plastic pot was compared with one which was put into a raised bed for 3 years. 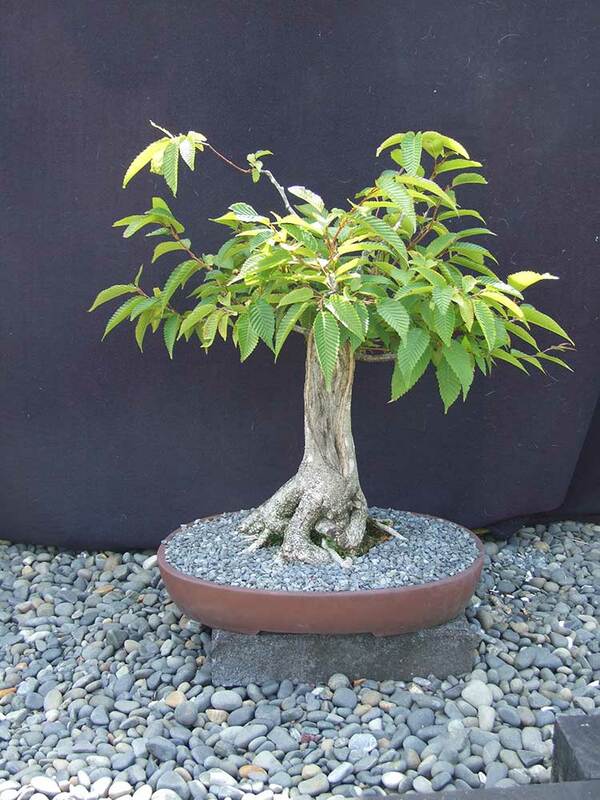 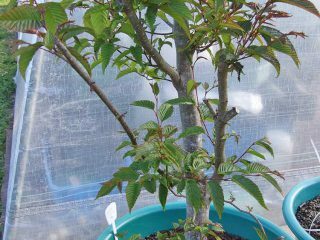 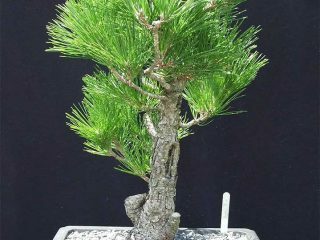 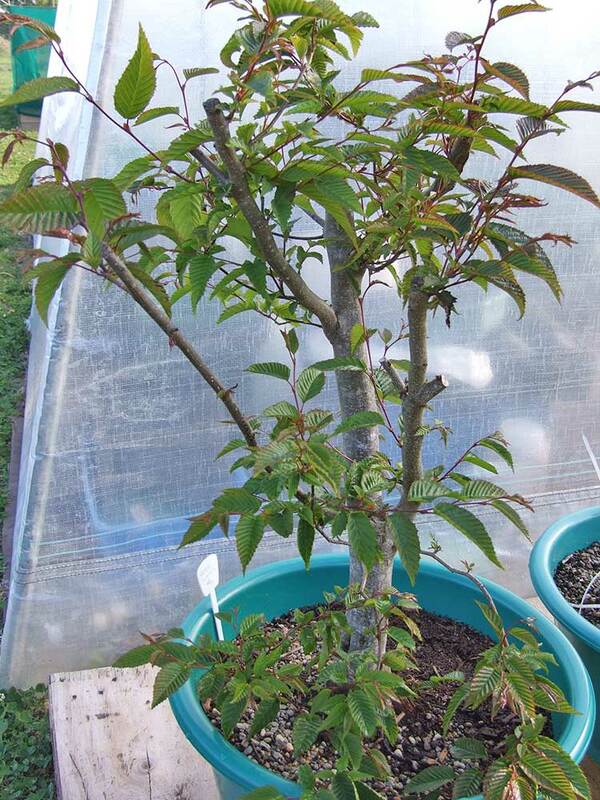 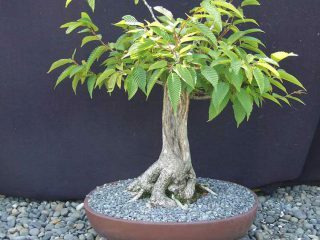 The tree kept in a pot and regularly repotted into a larger pot had a trunk diameter of 1cm whilst the one planted out and given some basic pruning whilst in the ground had a trunk diameter of over 6cm.